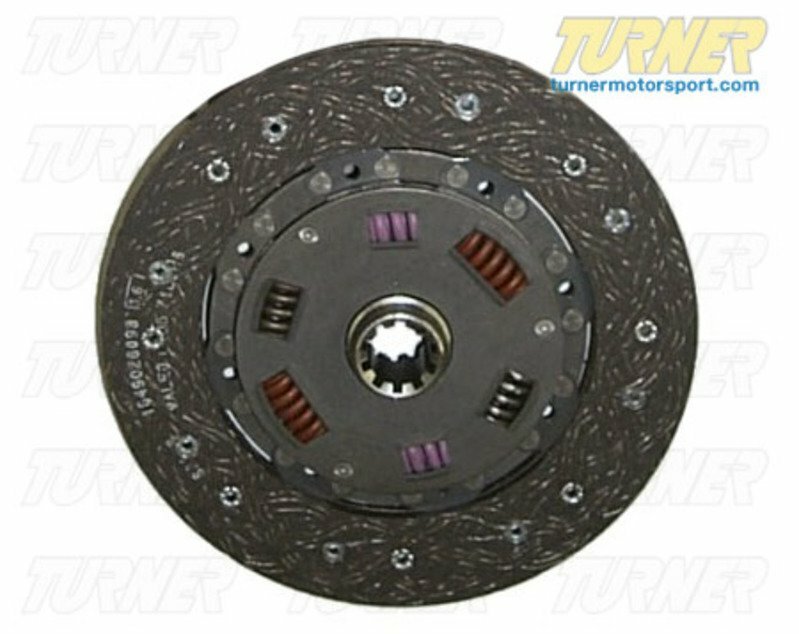 Looking to upgrade your clutch disc? 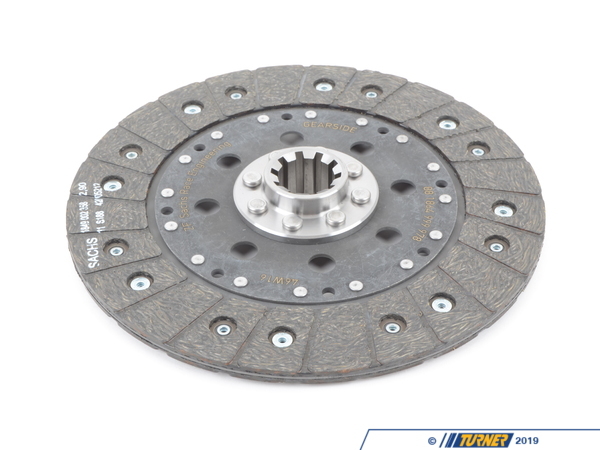 This Sachs Performance clutch disc is a great option. Allowing for higher torque and horsepower, this disc is perfect for both performance street and light to moderate track applications such as occasional endurance racing, clubsport, autocross, hill climbing and 1/4 mile racing. 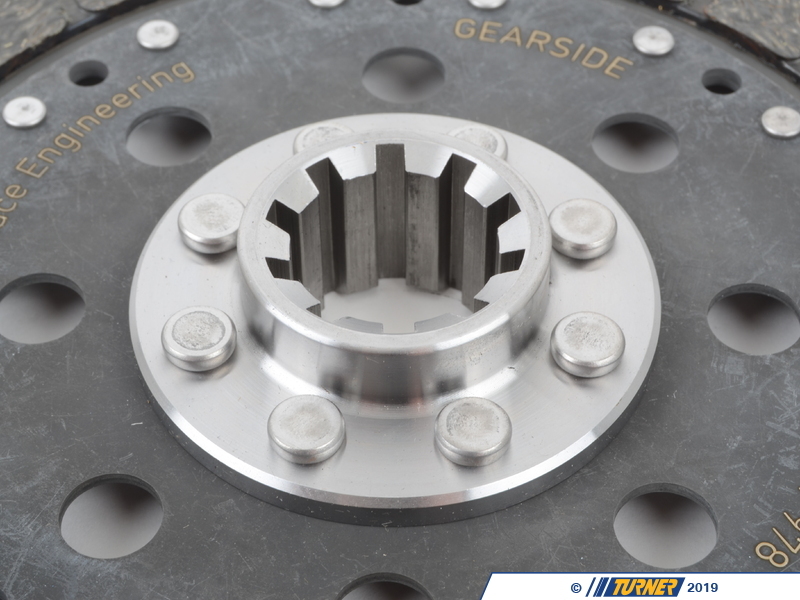 Sachs Performance is the racing and performance oriented selection of high quality parts from Sachs and ZF Engineering. Supplying countless brands with OE parts and offering one of the widest selection of OEM replacement parts, they are known for their exceptionally high quality products. 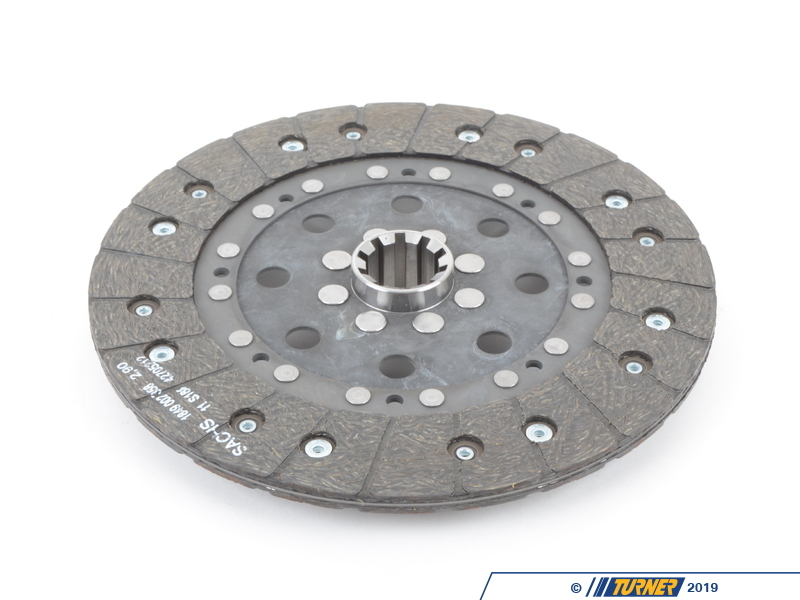 You can purchase these performance parts with confidence, knowing they will resist heavy wear and tear for much longer than most other aftermarket options.